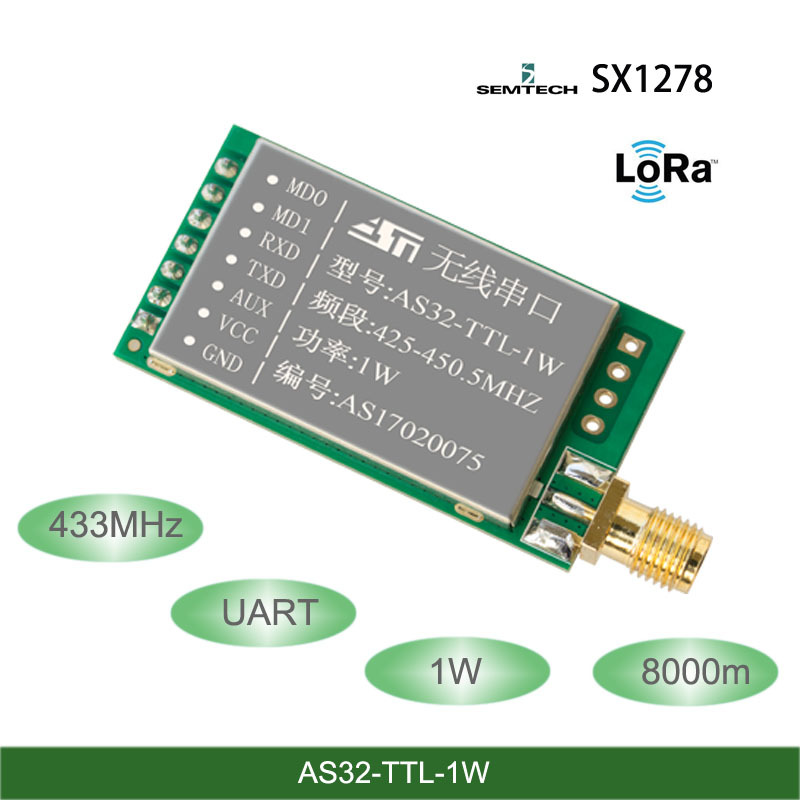 AS32-TTL-1W is a 1W, industrial-grade wireless data transmission module with high stability.The module uses SX1278 main chip, LORA spread spectrum transmission, TTL level output,compatible with 3.3V and 5V IO port voltage. 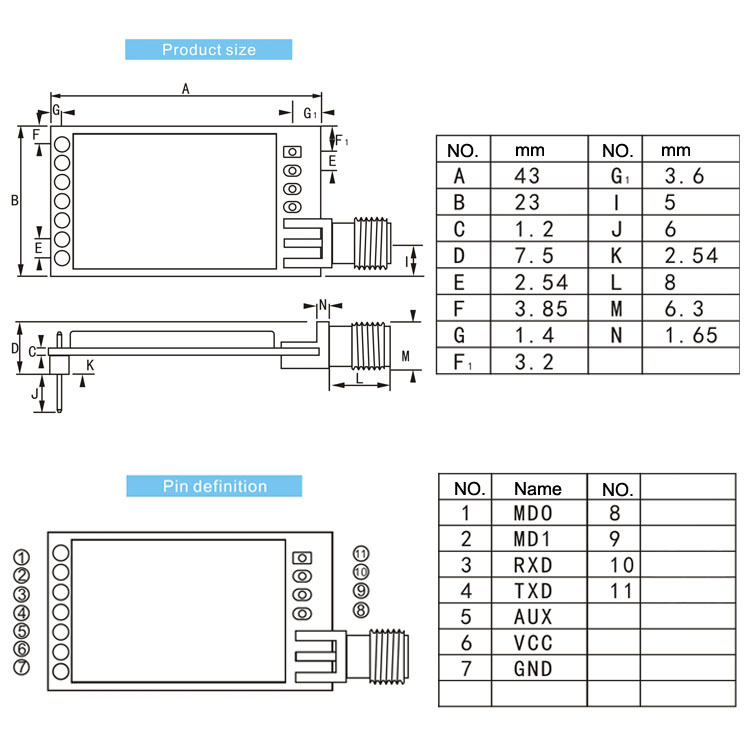 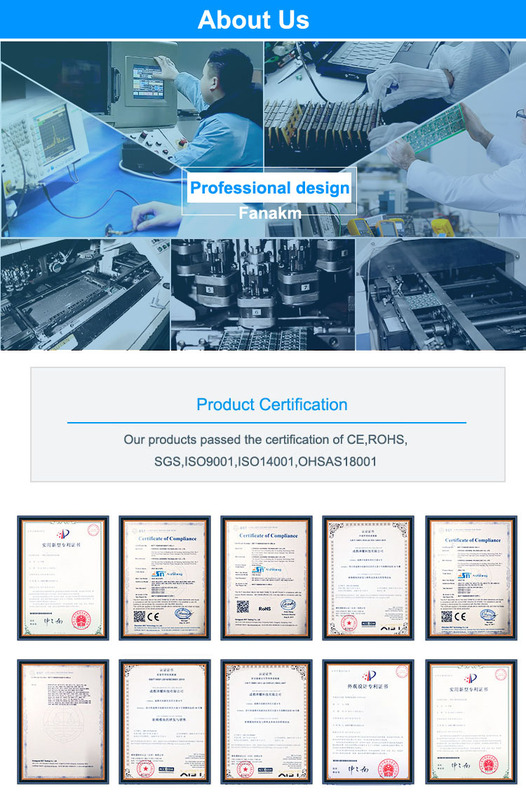 And the module on the basis of the old version has been upgraded as following: the use of efficient loop interleaving error correction coding algorithm, the coding efficiency, error correction capability. 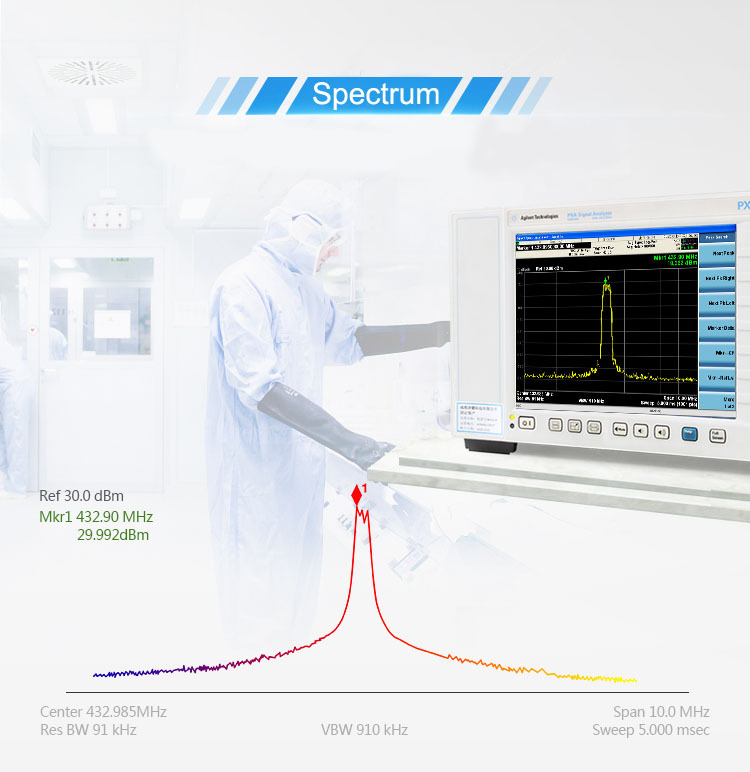 In the case of sudden interference,it can actively correct the disturbed data packets. 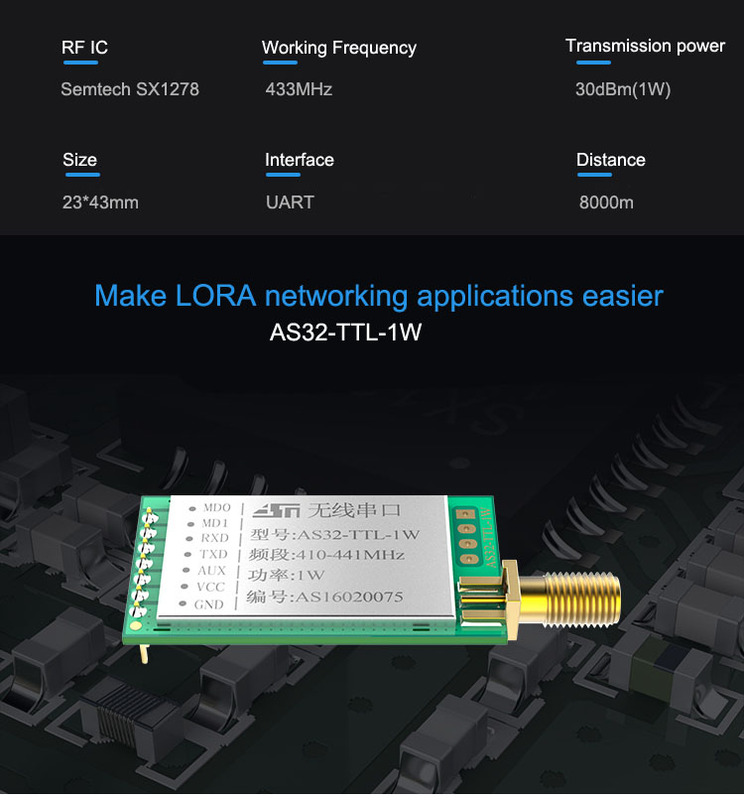 The maximum continuous error correction 64bit greatly improves the module\'s anti-jamming and transmission distance, and in theabsence of error correction algorithm, this error packet can only be discarded; The LORA spread spectrum gives the module greater communication distance. 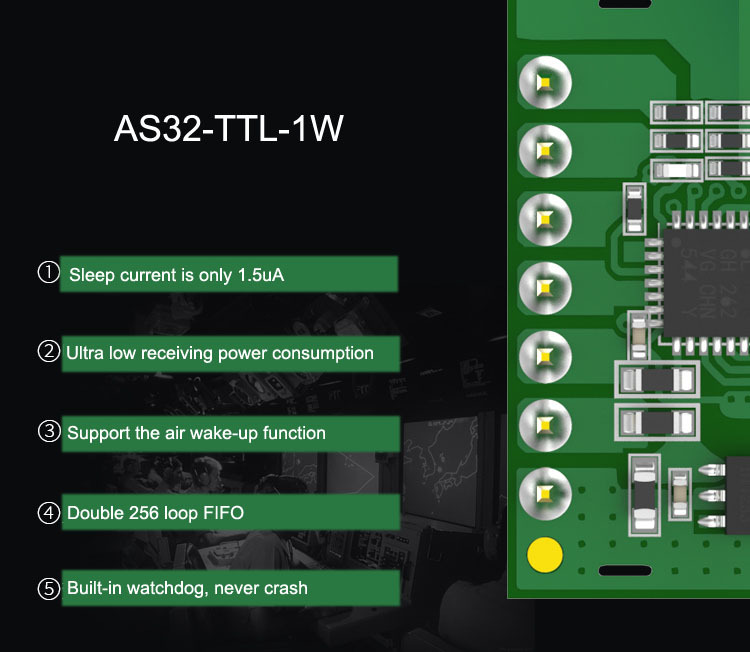 The module has four operating modes that can be switched freely at run time. 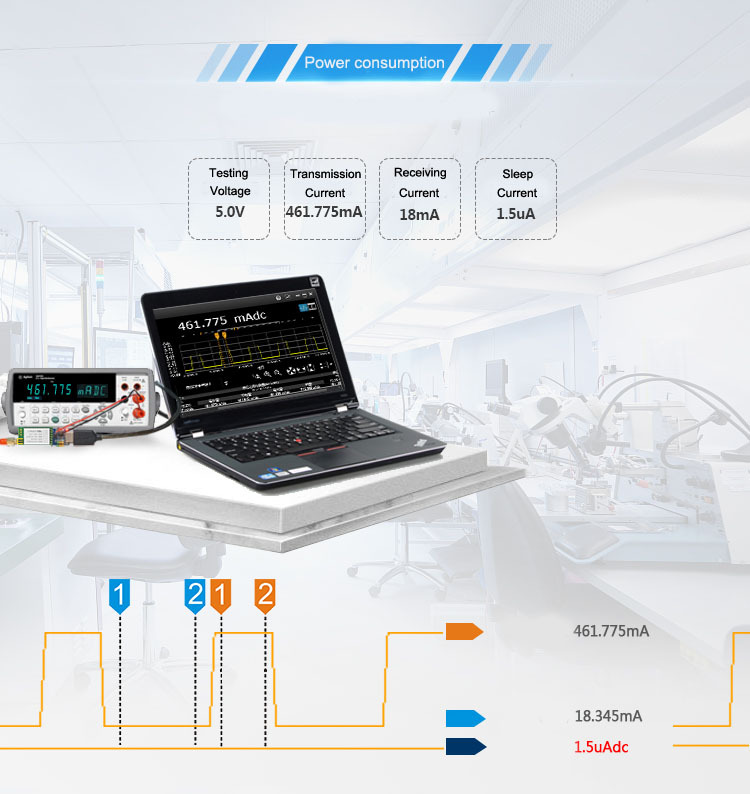 In power saving mode,the current consumption is only a few dozen uA, ideal for ultra low power applications. 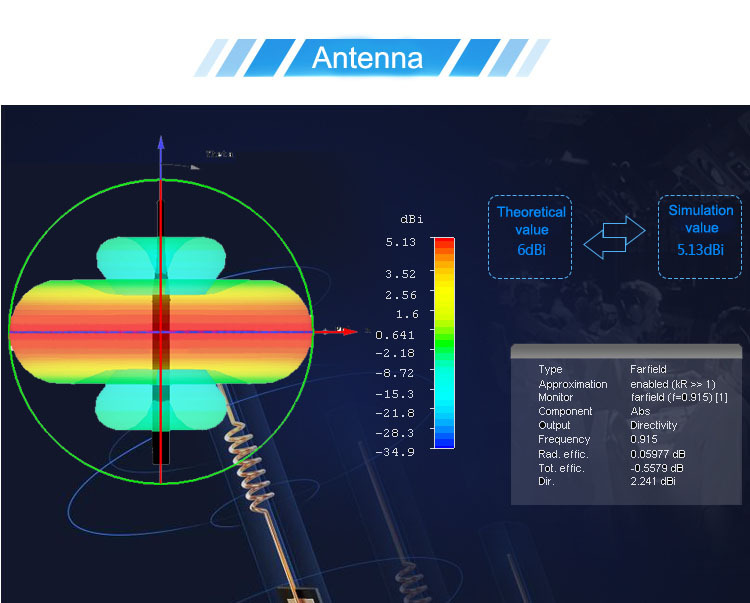 AS32’s operating frequency is 410MHz ~ 441MHz, a total of 32 information channels, each channel’s interval is 1M. 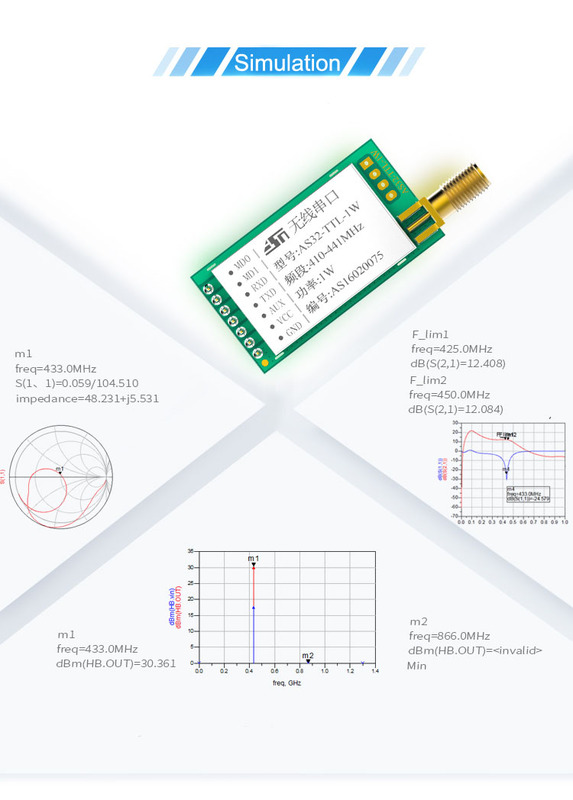 The serial port baud rate ,transceiving frequency, transmitting power, RF rate and other parameters can be modified on Online.